Dental X-rays are an important diagnostic tool that helps your dentist detect problems with your teeth, gums, and jaw that are not distinguishable to the naked eye. Taking X-rays is an essential part of your routine exams and good dental care. At Prevent Dental Suite, we use cutting-edge digital X-rays to ensure the dental health of our patient and that nothing is overlooked. Digital X-rays emit low radiation; thus they are safer for children and seniors, and even for pregnant women, than traditional x-ray films. The best thing about digital X-rays is that they are safe for pregnant women and those who are trying to conceive. Taking X-rays is safe during all trimesters of pregnancy. Dental X-rays require very low level of radiation exposure and are designed to limit the body’s exposure to radiation, which is in accordance with the ALARA principle (As Low As Reasonable Achievable). To protect you and your developing baby, the dentist will have you wear a leaded apron and thyroid collar. Pregnant women are more at risk of developing periodontal disease. Thus, a visit to your dentist is an important part of keeping yourself and your developing baby healthy. How often can you have an X-ray? The frequency of dental X-rays will depend on your medical and dental history. If your teeth and gums are in good condition, you may get X-rays every couple of years. However, other patients may require X-rays as often as every six months. 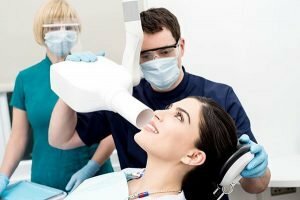 For new patients, X-rays may be taken as part of initial exam and to create a baseline record to which the dentist can compare changes that may take place over time. If it has been a long time since your last dental X-ray be sure to visit your trusted dentist in Kallangur at Prevent Dental Suite. Our state-of-the-art digital X-ray machine allows us to provide you with quick and efficient dental care. We are a family friendly dentist serving patients of all ages in Kallangur, Warner, Murrumba Downs, North Lakes, Petrie, Strathpine, Griffin, Mango Hill, Lawnton and surrounding areas in Brisbane northside. 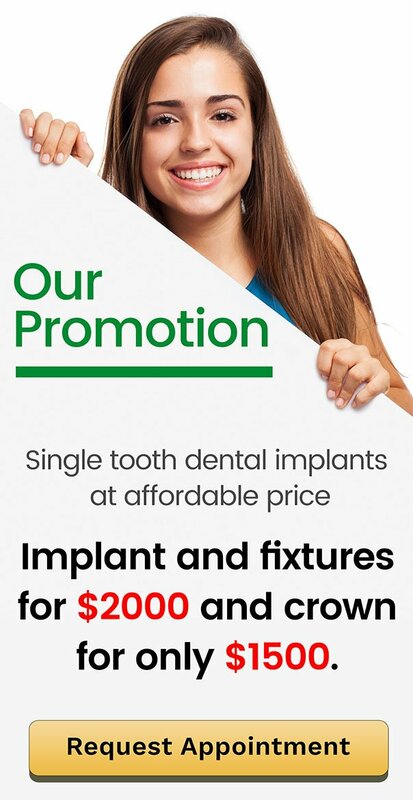 Contact us now on (07) 3886 2428 or visit us at 9/1376 Anzac Ave in Kallangur.